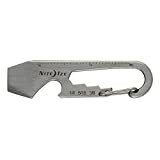 We keep our keyring minimized, with very few accessories earning a spot. No loyalty cards here. 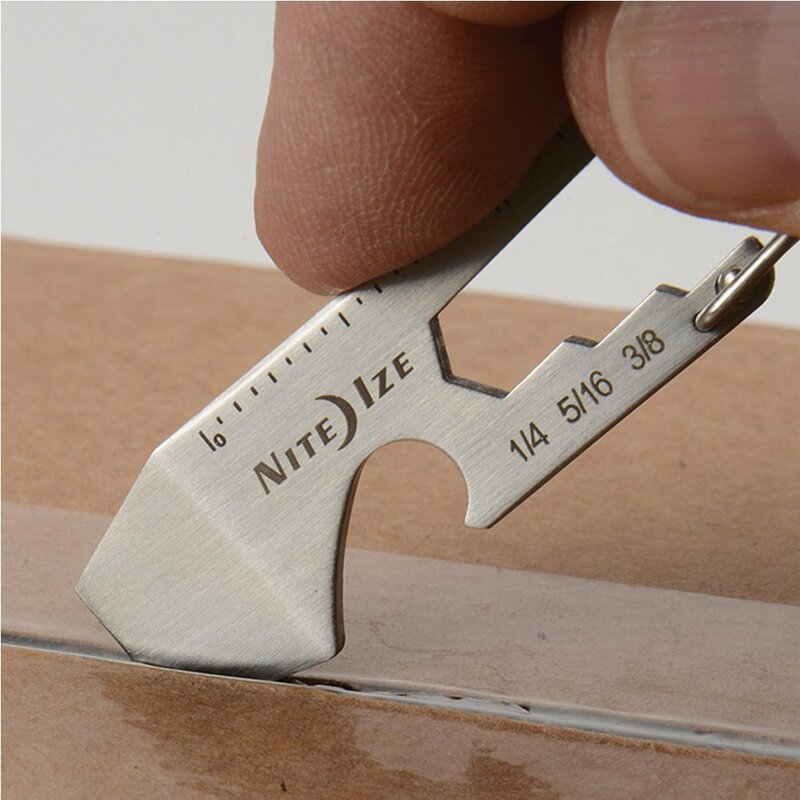 This all stainless steel keyring tool includes a box cutter, bottle opener, small wrench, metric and SAE ruler, and flat head screwdriver in one small profile.